The thought of creating delicious snacks using tasty, wholesome ingredients is what gets us up in the morning. We’ll never stop hunting for new ways to graze, so you’ll always have thousands (and still counting) of snacks to try! 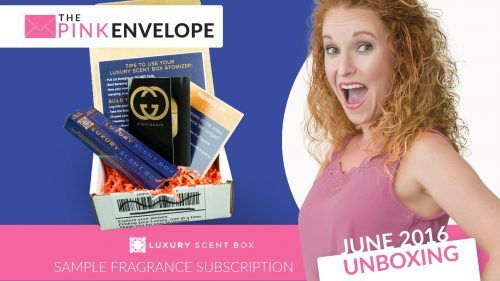 Sign up using the button below and get your 1st box FREE!!! 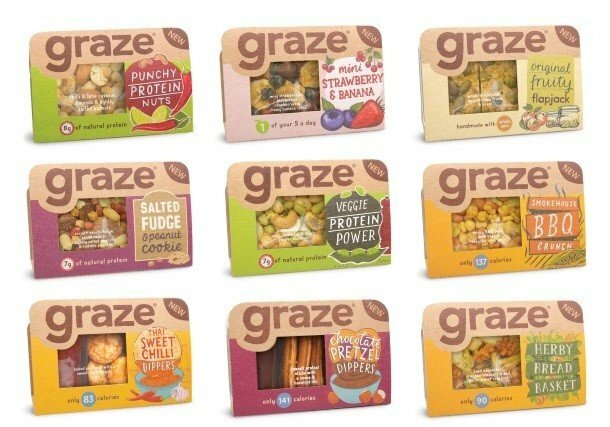 So I found a really cool new subscription – Graze Snack Subscription. Graze allows you to go through and complete a food profile then they send you snacks to try out via the mail. You try them, then rate them. You can even go back to buy more of the ones you love! 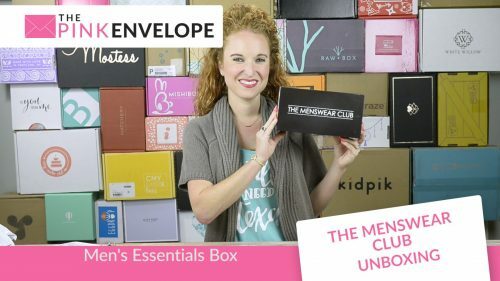 If you just want a variety, subscribe to have them deliver you a box every 2 weeks, 4 weeks, etc with a mix of the 100's of snacks they offer. Graze Snack Subscription is excellent for those of you who work at a desk! You can literally have your snacks delivered to your desk, fresh, cost efficient and healthy! I definitely recommend you try out Graze snack subscription!